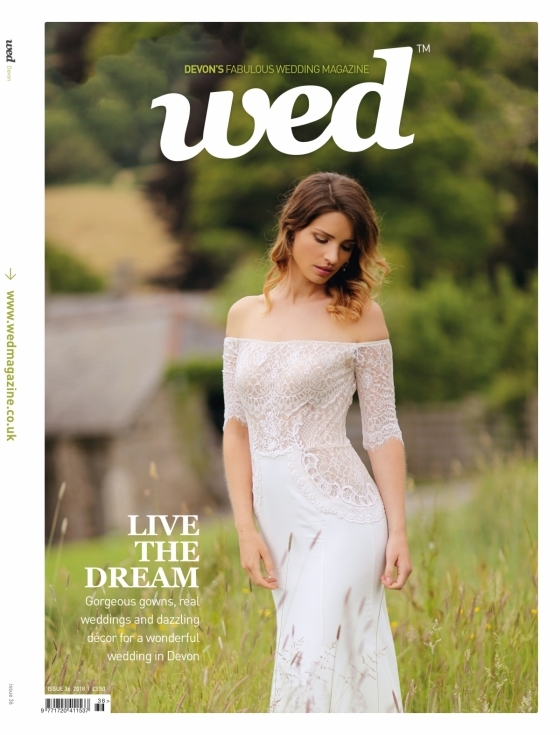 Welcome to the latest issue of Wed! 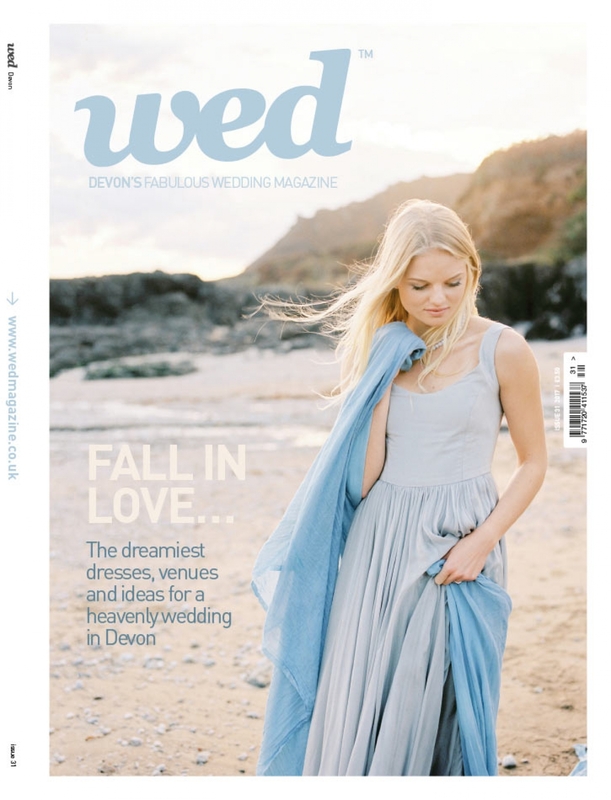 Whatever stage you’re currently at in your planning journey, we hope these pages will inspire you to create the most beautifully ‘you’ wedding in Devon. 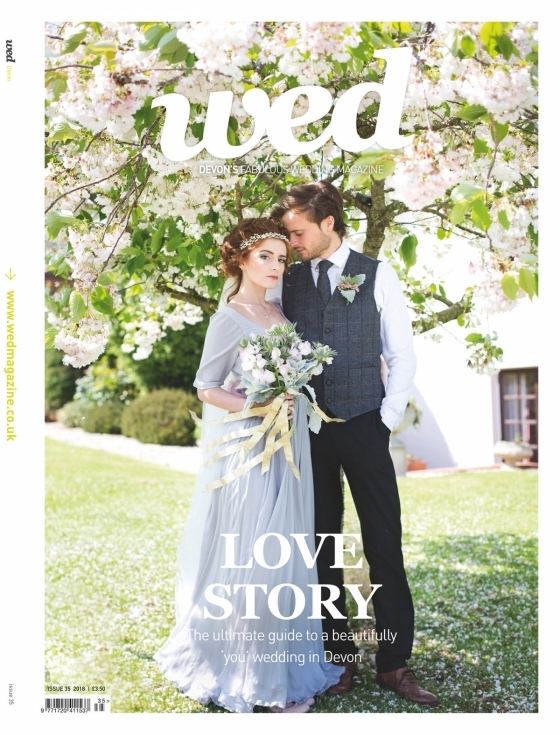 As ever, we’ve scoured this heavenly county to bring you the most gorgeous inspiration, the finest suppliers and the most heartwarmingly beautiful real weddings for your planning pleasure. 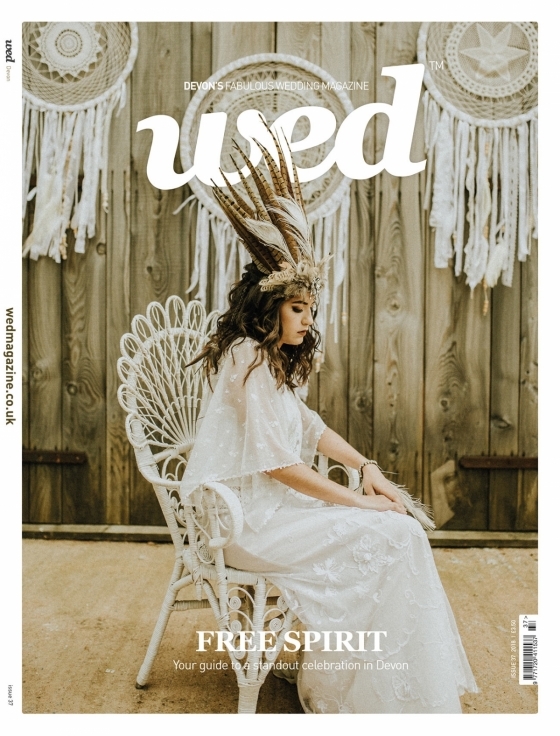 An easy breezy vibe carries through many of this issue’s silken pages. 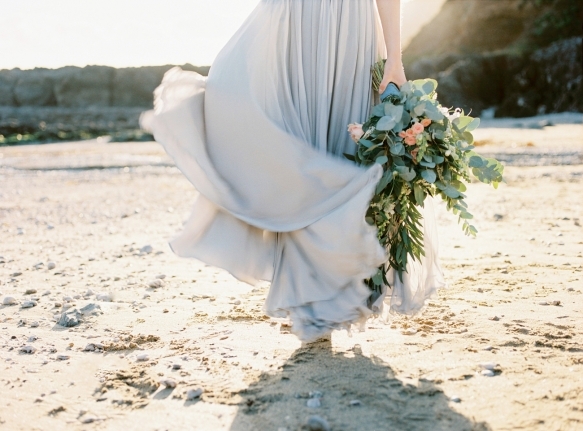 In ‘Winter Seas’, you’ll find dreamy inspiration for a wedding on the Devon coast, blending soft blues and shoreline finds. 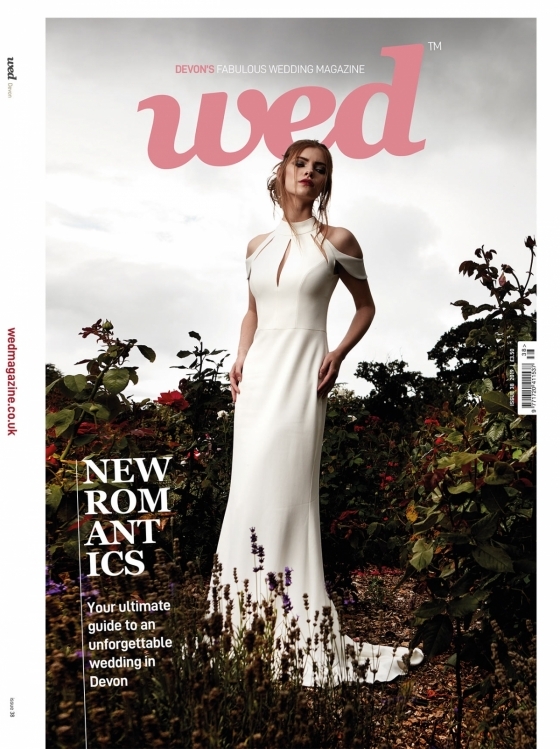 In ‘Indian Summer’, we warm things up with golden shades, lush florals and henna-inspired details for an exotic late summer vibe. 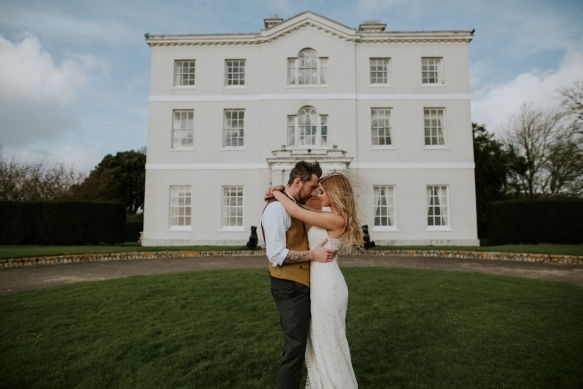 And in ‘Dream Weaver’, laidback bohemia receives a luxe, modern twist in the sublime setting of Bridwell Park. 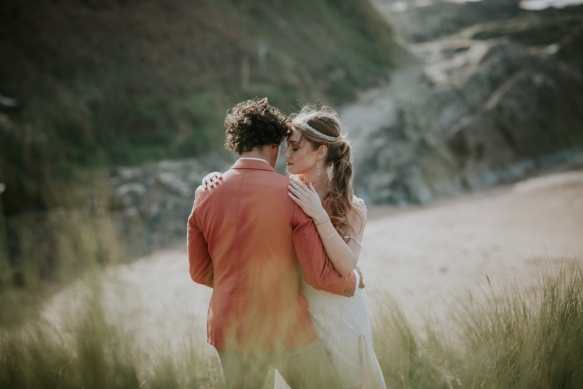 This styled shoot sets the mood for the upcoming ‘Boho and Retro Wedding Festival’ presented by Blue Fizz Events at Bridwell Park on 29th and 30th April. 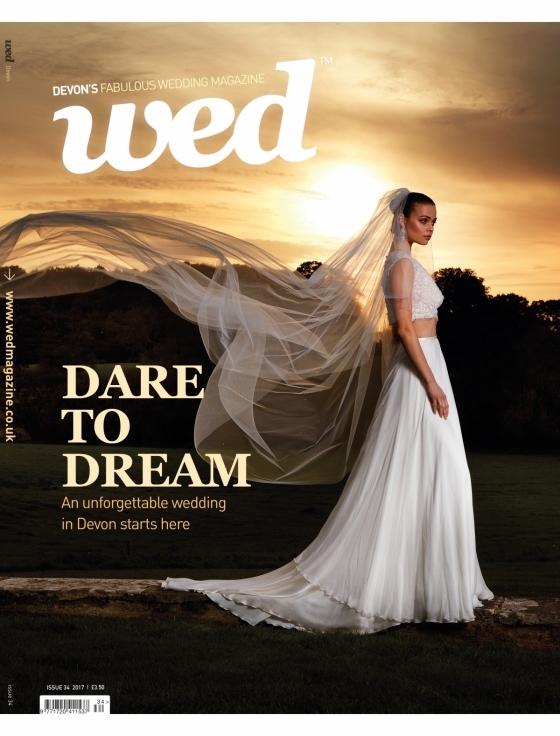 Wed is a proud media partner of the event and we look forward to meeting lots of you there! 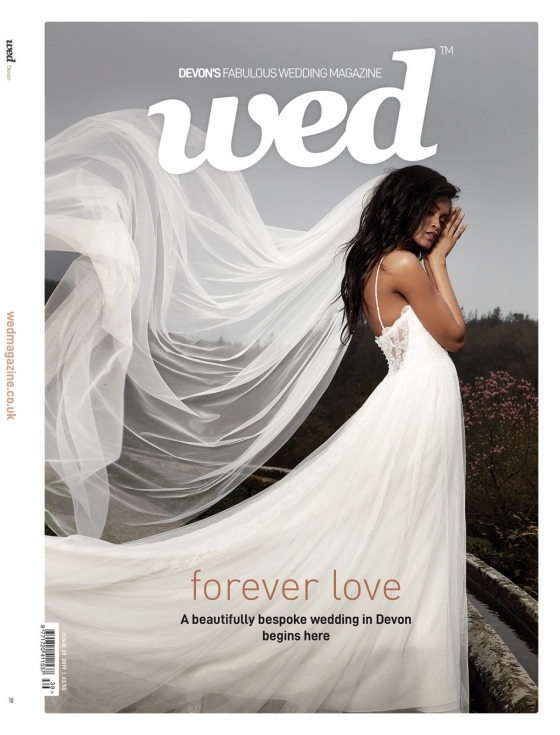 Fashion-forward brides (and mums) will find a feast of style inspiration in these pages; there’s ‘Floral Symphony’: a blooming beautiful celebration of fresh and fabulous floral bridal gowns captured on Plymouth’s seafront; ‘The Shape of Things to Come’: a showcase of the most stunning silhouettes currently rocking wedding world, and ‘Mum’s the Word’, which features uber chic outfits and shopping tips for mums seeking a seriously special W-day look. 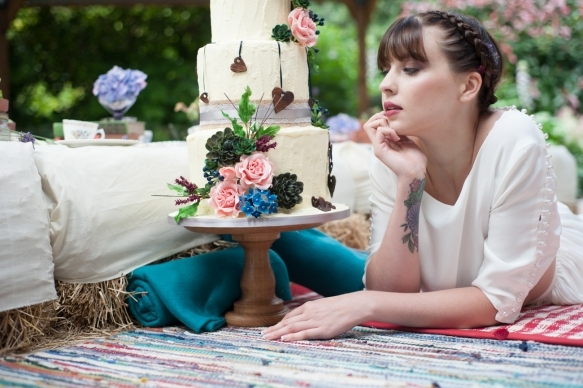 As if that wasn’t enough dreaminess, we’re revelling in the sweet stuff with our pick of the most stylish wedding cake trends in ‘Sweet Art’, while ‘Got Wed’ is packed to the brim with utterly beautiful love stories. 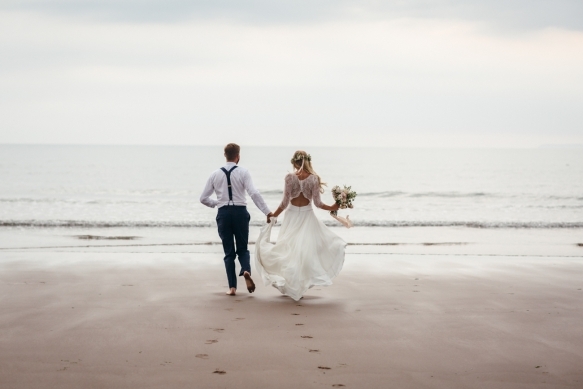 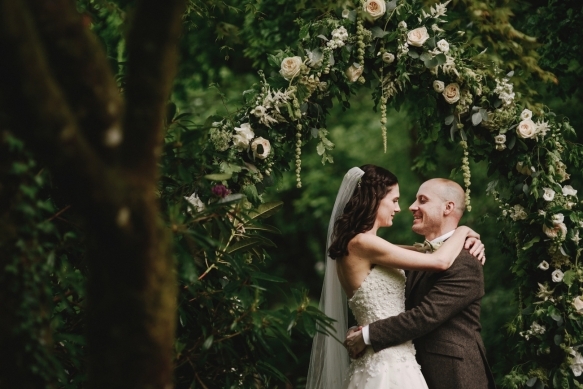 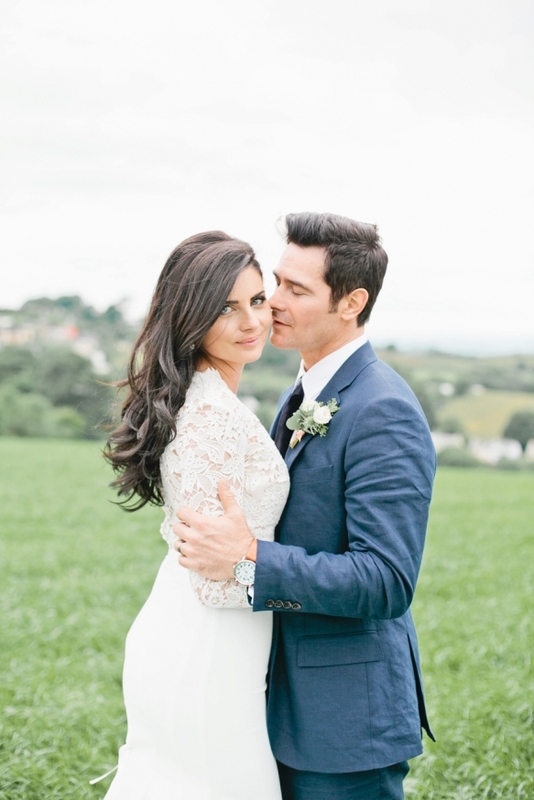 From a transatlantic garden wedding in the Devon countryside to a laid-back do on the shores of North Devon, prepare for the cockles of your heart to be well and truly warmed by these wonderful couples and their equally wonderful weddings. 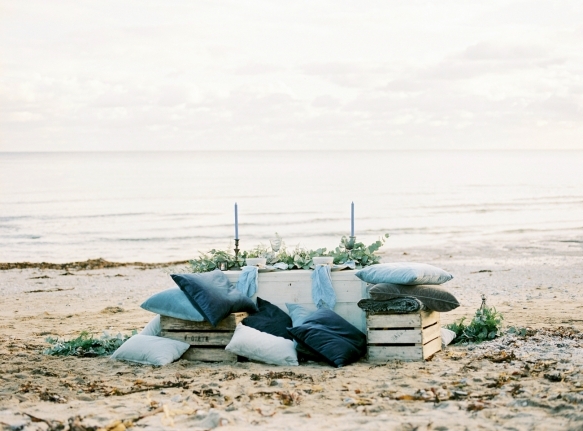 And, if you’re letting the weather forecast get you down – don’t. 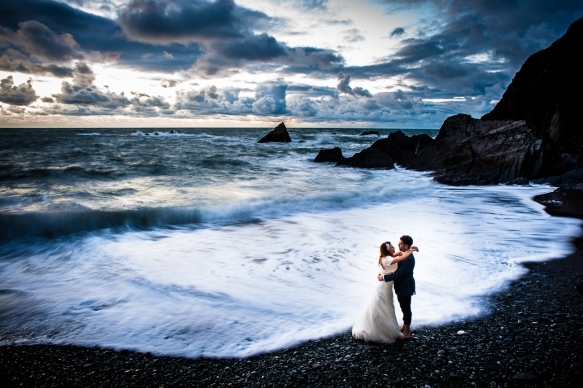 As some of our couples reveal, embracing the elements may just create breathtaking moments – and photographs – you never imagined.